Being residents of Westchester County, we’re big fans of the city of White Plains, NY. With so much to offer, including shopping (Westchester Mall, Bloomingdales), the movies (City Center Cinema De Lux) and the arts (Arts Westchester), we find ourselves visiting the city quite often. 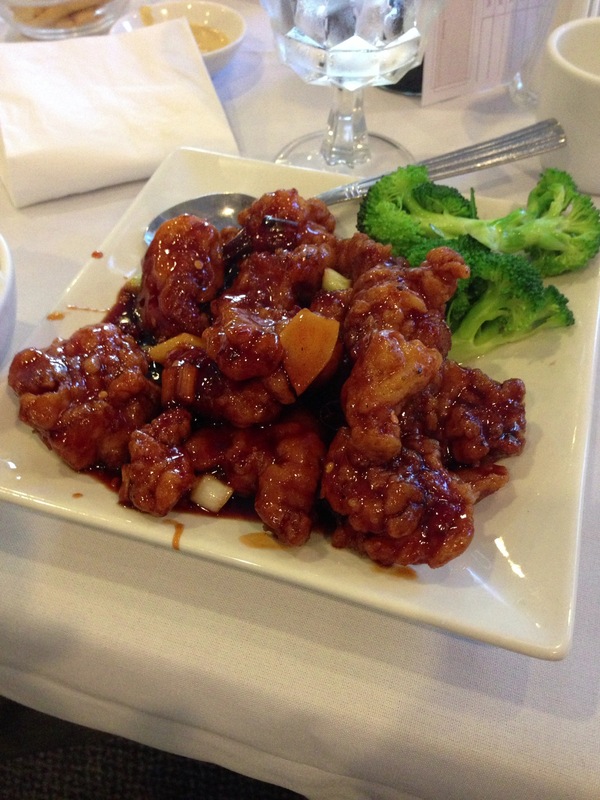 From the look of our food pics, it seems like we eat there quite often as well! Allen: This place is popular because of the dim sum. 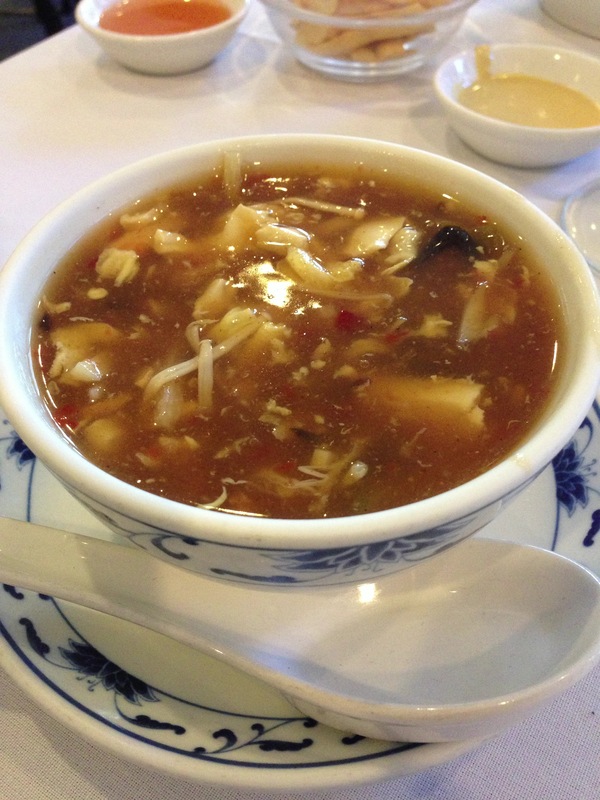 However, a recent visit had me craving their delicious hot & sour soup along with a favorite of mine, General Tso’s Chicken. The soup has the perfect kick– it really lives up to its name! Kristina: I had a chance to meet up with a former colleague for brunch a few weeks ago and Serafina was our choice for its central location and popular reputation. I’d eaten at a Serafina in the city previously, but this was my first trip to the one in White Plains. My friend and I met for a late meal which gave me a good opportunity to go against my usual brunch preferences. I almost always go with a savory option for brunch (Eggs Benedict are my weakness! 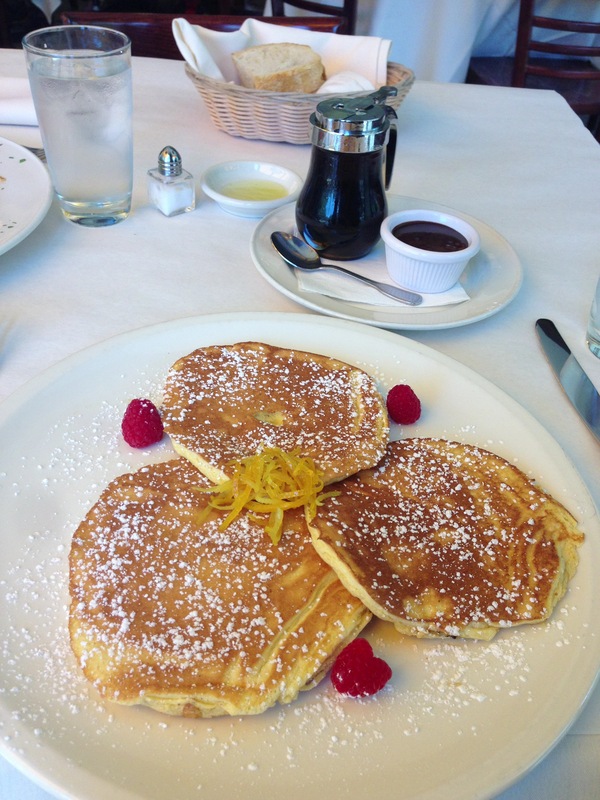 ), but since I’d eaten eggs for breakfast at home that day, I decided to switch things up and go for the Lemon Ricotta Pancakes. 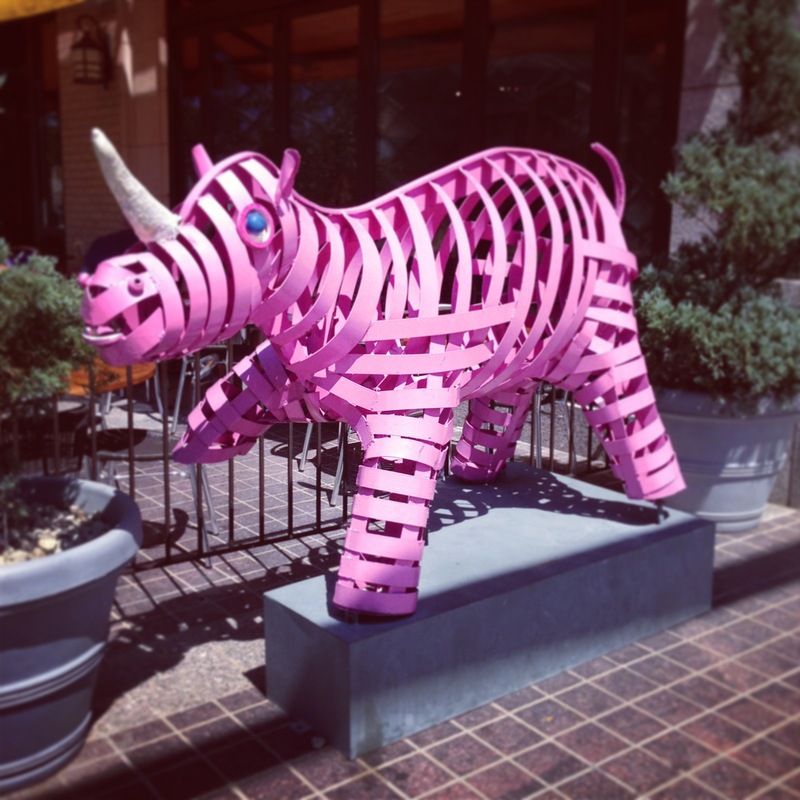 They were light and flavorful; the perfect afternoon sweet treat… plus, who doesn’t like a place that has a pink rhino outside?! Allen: I’ve read nothing but good reviews of this place so I had to go check it out for myself. With the lunch special being only $8.95 for a drink, appetizer and entree, I ordered spring rolls, minced chicken with veggies and of course a Thai Iced Tea! Since I was especially hungry on that day, I ordered veggie dumplings which did not disappoint. Two thumbs up for sure! What are your favorite spots in White Plains? Let us know so we can add them to our list!